A beautiful night made possible by some beautiful people! Thank you Robin Schwartz, Zlatena Simeonova, Diana Cohen, and Maria Grossi for planning the Spring Picnic and for bringing the Ward community together for a wonderful end of the year event. Thank you all for coming out to enjoy the fun, and for your support throughout the year. Before you head off into summer mode, I wanted to share a few updates particularly relevant to families with school-age children. Smartphones: Thinking of getting your student a smartphone this summer? This letter targeted to elementary school families highlights research and resources available to help parents navigate this decision in the context of their own family's values and circumstances. The full version of the letter can be found here. 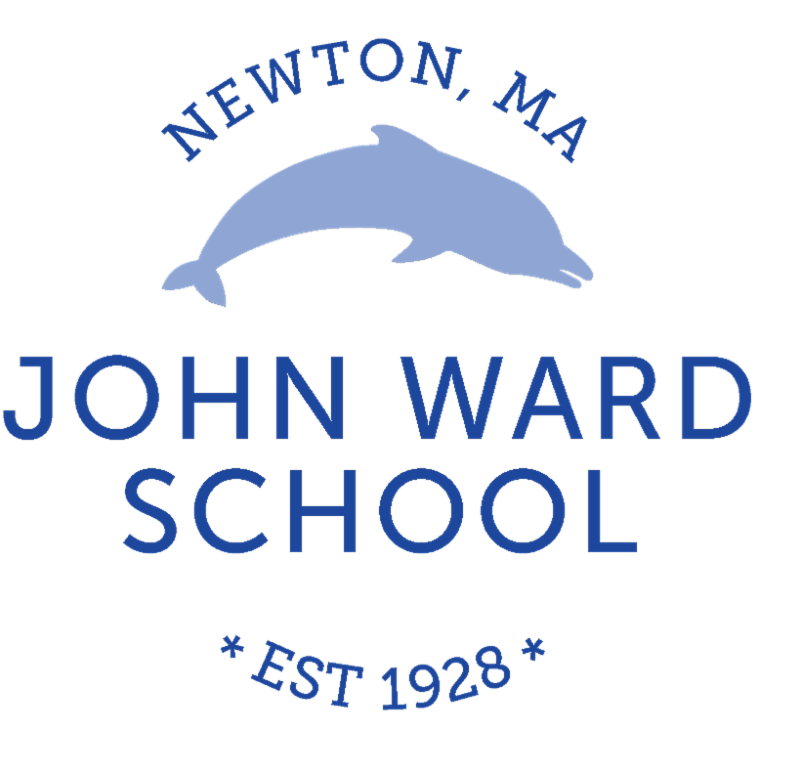 Additional information relevant to students of all ages is available on the Newton Public Schools website, including suggested guidelines from Newton-Wellesley Hospital. Summer Food: Backpacks filled with a few meal's worth of nonperishable items will be available this summer for students at locations throughout Newton. The program - a collaboration between the Church of the Redeemer's FUEL program and the city is an effort to bridge the food gap for students who may rely on school breakfast and lunch during the year. Backpacks may include bread, peanut butter, canned fish, and canned fruits and vegetables. Nut-free bags can be requested. The locations include: Health and Human Services Department, Church of the Redeemer, West Suburban YMCA, The Boys & Girls Club, Crystal Lake, Gath Pool, Newton Free Library, and many more! What's in Your Medicine Cabinet? Be a part of the solution to the opioid epidemic. Misuse of prescription drugs is a common way for teens and adults to start down the road of addiction. The most typical place young people get access to prescription drugs is their home medicine cabinet. A few simple steps taken by adults can have a significant impact. Immediately and safely dispose of unused medication. Two Newton locations are available year-round: the Newton Police Station and Newton-Wellesley Hospital. Here are additional tips, and specific addresses and resources. The re-scheduled 5th Grade Bike Safety Ride with Ms. Pargoli and Newton Police Safety Officer Dawn Fleming IS THIS MONDAY! bring your child's bicycle to school on Monday morning and lock it up at the tennis court upon arrival. Please make sure your child knows how to use the lock (combo or key). A big thank you to all of you who generously said that your child's bike can be used by students in the other 5th grade classes who aren't able to bring in a bike on Monday. If your child's bike is going to be shared with students from the other two classes, we will store it in the gym after the third class is finished so that it will be secured. And then you can pick it up at the end of the day in the gym. All other bikes will be re-locked on the tennis courts. Bike lock - please make sure your child is comfortable using his or her lock. Parents willl be at the tennis court on Monday morning to help with locking the bikes and checking in the bikes that are being shared. With over 1800 views, our first School Committee "Virtual Office Hours" was a huge success. We held our second one last night and you can view the video on the district Facebook page here: www.facebook.com/newtonps. June 11th @7PM: Year-End Reports: Superintendent's Goals and Systemwide Goals, Student Assignment Working Group (SAWG) Recommendation, Student Services Update, Vote: EDCO Board Member. June 18th @7PM: SEPAC Update, High School Start Time Update, Fiscal and Operational Update and Facilities Update, Discussion of Superintendent's Assessment. Green Newton's Schools Connections Group in collaboration with Newton's Department of Environmental Affairs, needs volunteers to conduct a recycling survey on "waste, recycling and composting practices" in the schools listed above. Volunteers from other Newton schools have offered to conduct the survey, which involves documenting observations by doing a walk-through of the school. Some questions may require communication with custodial staff, administrative staff, or faculty. We ask that volunteers read through the assessment BEFORE starting it, and please plan for a few hours or so to complete it in the next few weeks if possible. Here's the survey: Sustainable Materials Management Survey. The data to be collected will help to better focus city resources on significantly improving the sustainability of our schools. Please contact info@greennewton.org to let us know if you are interested in volunteering for this project.